I send out a brief update, usually once a month, where I share how my projects are proceeding, if there's a new article on my website, and any other publication news. I write stories that weave together past and present, history and myth, seeking the magic in the ordinary. 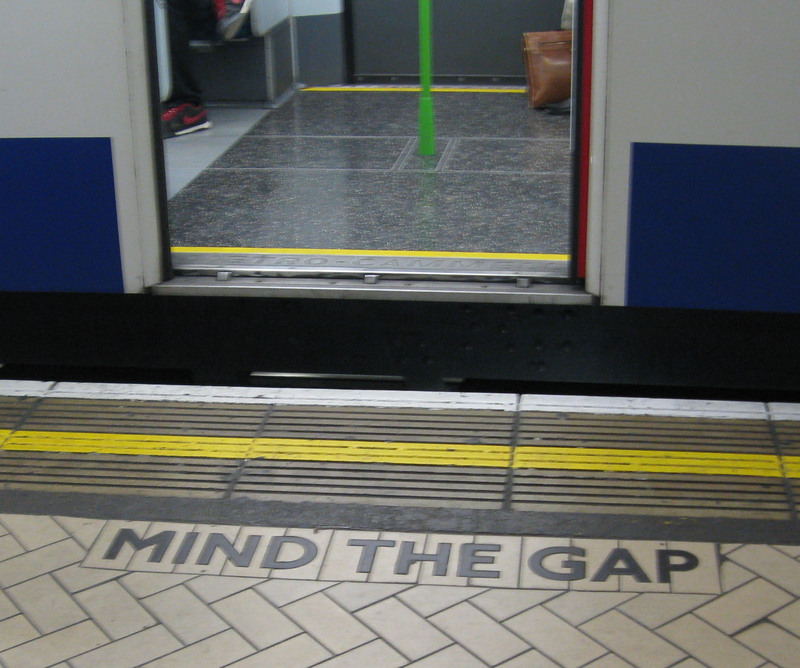 In my writing, I like to “mind the gap,” to be aware of the space between ideas. But rather than seal it up tight against drafts, I want the gap to form part of the pattern of a story. The gap leaves room for the quirky, the unexpected—or at least the view from slightly off center. The gap also leaves room for character & story to surprise me, and room for readers to find their own meaningful connections to the story. The gap is room to breathe. Minding the gap is also a helpful image for me because, as a reader as well as a writer, I love stories that mix elements of different genres: literary tales that incorporate elements of fantasy, folk tale, something magical. History and mystery. Emotion and humor. I love music that blends styles, too: classical, jazz, world music, quirky covers of pop tunes and standards. I love the illusion of a contradiction that, when you take in the whole picture, makes a new and greater sense. There’s a common idea that artists are like magpies, collecting shiny, interesting and seemingly unrelated objects in their nests and later putting them to use in wonderful, inventive ways. We mine the gap, seeking the unexpected idea, feeling for the little piece that will make the story click into place. The finished products may seem seamless, but it’s an illusion. And like our works, we’re all more diverse and unpredictable at heart. So come on in. Watch your step…mind the gap, or maybe just enjoy a dance step or two back and forth across the imaginary story boundary with me. Images: Lake Michigan (author photograph). Mind the Gap sign on London Underground Victoria Station.